Episode 5 is here! 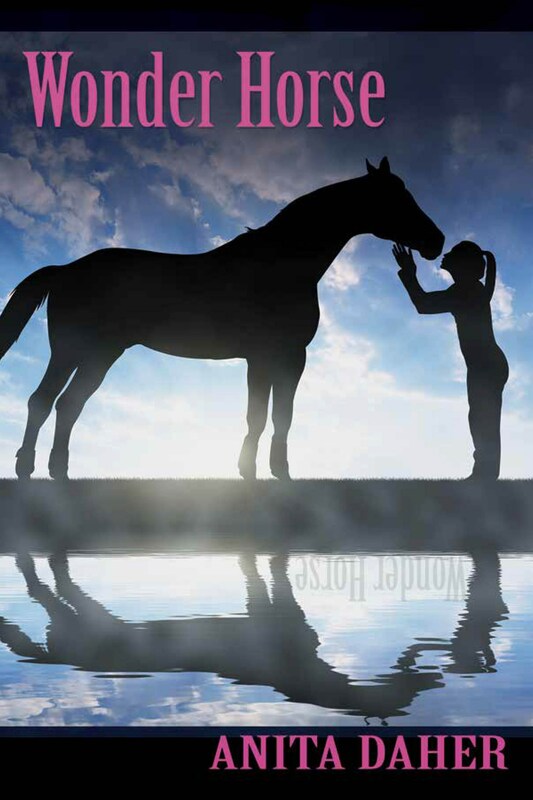 In today’s episode, I chat with lovely Winnipeg author and actor Anita Daher about her book Wonder Horse, out this past spring (it’s precious). I also give a reader’s confession – have you ever stayed up all night to finish a book? I certainly have! But I’ll admit, it doesn’t happen often anymore – who has time to pull an all-nighter just to finish a book? A lot of us don’t have the luxury of time, and sleep is in high demand…but sometimes, a book is just so good that it warrants a late-night reading marathon. Just wait until you hear my confession! Lastly, I tease you with an upcoming contest, coming your way just in time for the holidays (hard to imagine, considering we don’t have any snow – no complaining here!). Stay tuned for instructions on how to enter and what’s in store. Thanks so much for taking a listen. Don’t forget to subscribe on iTunes or the Apple podcast app, give the Literally, Katrina Facebook page a like, follow me on Twitter @LitKatrina, and don’t forget to share this episode with your friends! The more booklovers I get to talk to, the better! Episode 6 will be up in two weeks. Until then, happy reading! Photo by Miranda Lynn Photography. There are lots of exciting things in store for you in Episode 2! We start off with a recap of the Thin Air, the Winnipeg International Writer’s Festival (I hope you got a chance to attend an event this past week!). 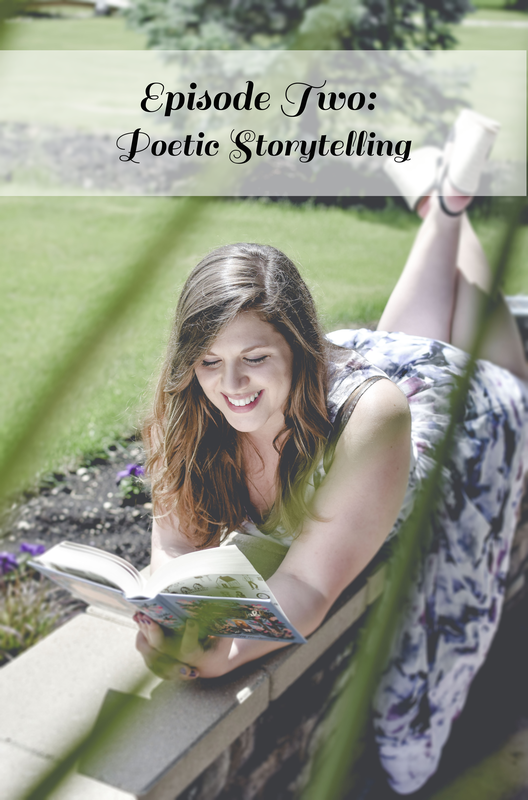 We also hear from Mike Johnston, member of the Winnipeg Poetry Slam Team about poetry as a powerful form of storytelling – my sister makes a surprise guest appearance! Make sure you listen straight to the end of the episode, because that’s where you’ll learn about how to enter to win a copy of Elizabeth Hay’s new book His Whole Life. Next week, I interview Manitoba author (and former CreComm instructor!) Armin Wiebe about his new book Armin’s Shorts, out now. I’ll also be announcing the winner of our very first book giveaway! I’m new to Twitter and I’m the first to admit how much of a neophyte I am when it comes to getting followers, favourites, and retweets. Pretty much all I do on Twitter is retweet things I find interesting and sometimes those retweets are fruitful (I got super excited when the UN ECOSOC President followed me!) and sometimes they are not (no favourites or retweets….again!?). It’s a good time. In the beginning (and by that, I am referring to September, when CreComm made me get Twitter), I only followed news outlets so that I could stay up-to-date on what’s going on in the world. I didn’t want to follow celebrities because I didn’t want them to clutter my feed with “how cute is Nori? !” tweets. And this made my Twitter experience a little bit boring. But as the months have gone by, I have started following authors and publishers…and I’m telling you, I kind of love Twitter now! I started following Harper Collins Canada (@SavvyReader) a few weeks ago and found out about this little bit of genius: HCC March Madness. It’s like basketball but better. Readers have the chance to vote on their favourite books in different brackets – there are 64 books to vote on in four different brackets and only one will be the winner. Round One is on now until March 15th so head to the HCC March Madness website and start voting! Why? Because you have the chance to win all 64 books! 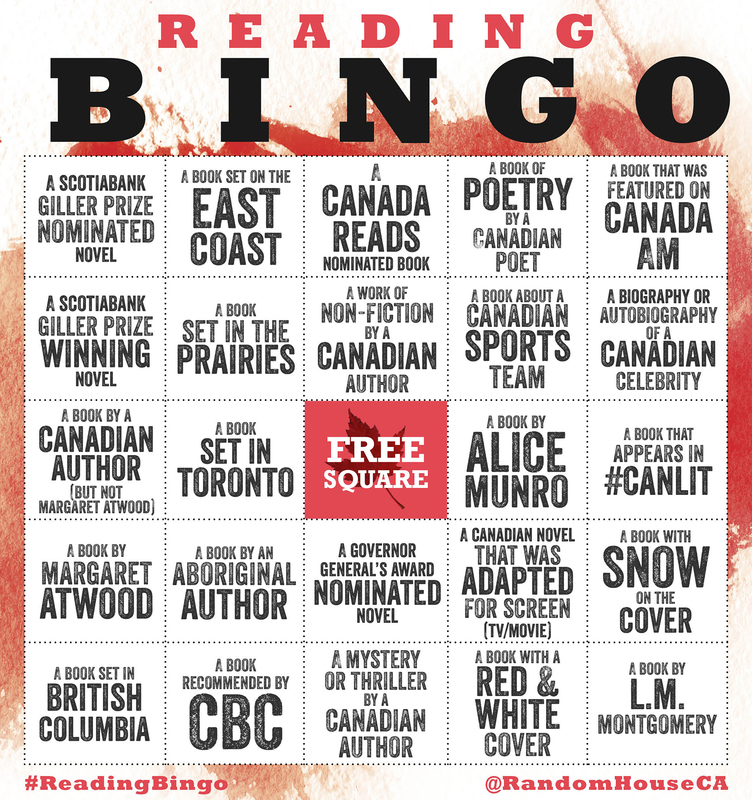 I also started following Random House Canada (@RandomHouseCA) a few weeks ago and found out about this brilliant idea: Reading Bingo Challenge 2015. I’m so in love. 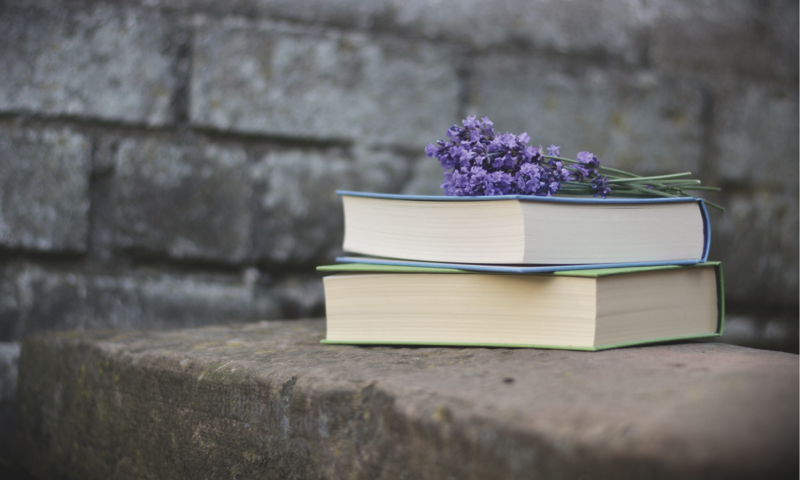 It’s all about reading Canadian literature – if you’ve been itching to read some Margaret Atwood mysteries or get your hands on a Scotiabank Giller Prize-winning novel, now’s the time. One of the squares to fill in is read “A book by L.M. Montgomery” and as I have Anne of Green Gables sitting on my shelf, I think I better get started. Check out the Reading Bingo Challenge 2015 card and find out where you should start! Follow Random House Canada and Harper Collins Canada on Twitter and take your reading to the next level!